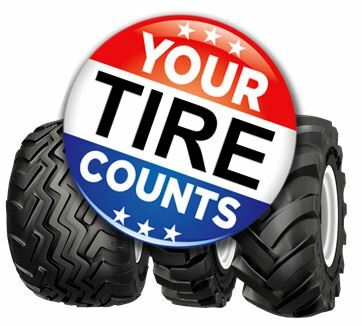 Cast a Vote for ATG Tires! The primary season is off and running, and America’s heartland is speaking loud and clear—they are voting for the person they feel is best for the job, not the person with the most media attention, star power, or biggest name. ATG's Alliance, Galaxy and Primex tires may not be as well known or have big flashy marketing like the other brands, but we have something more important that operators can believe in from sea to shining sea: a commitment to delivering the hardest working, most durable, and best performing tire we can make.